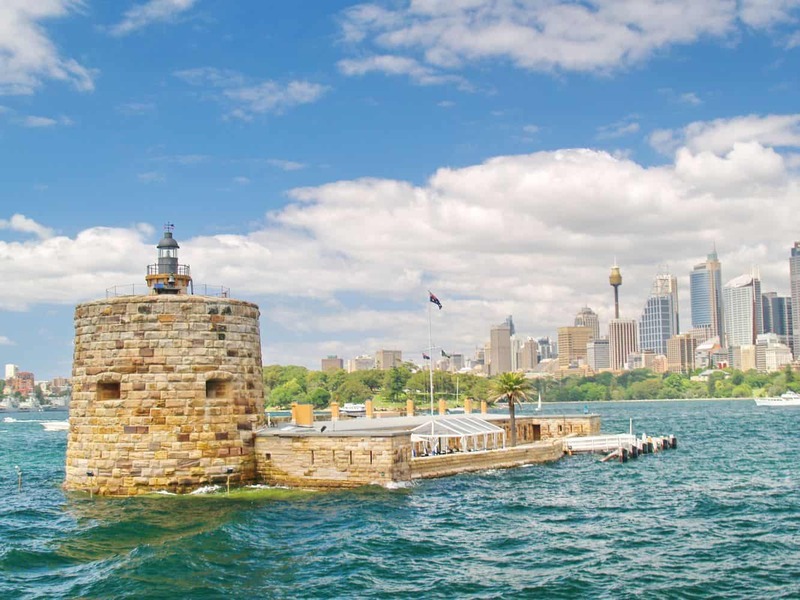 Fort Denison Island is an enchanting destination located at the heart of Sydney Harbour, and one of the city’s best day trip destinations. 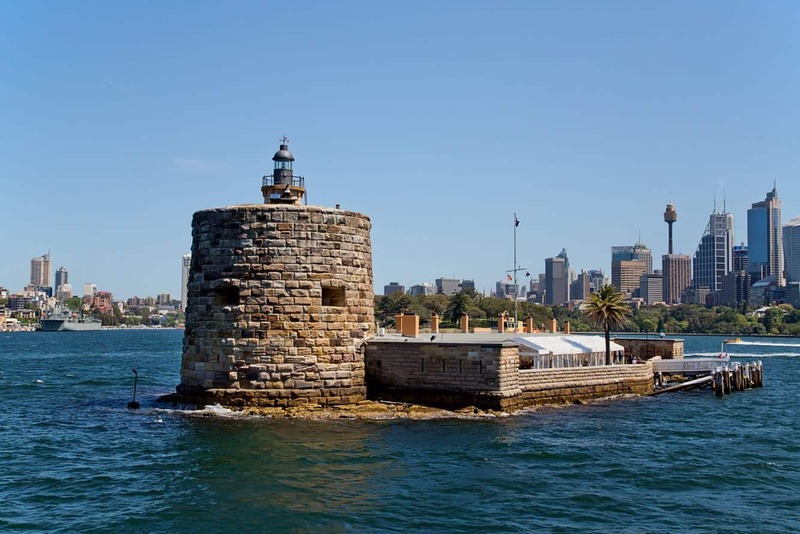 In the past century, the island’s varied uses have made it a must-visit for anyone touring Sydney. 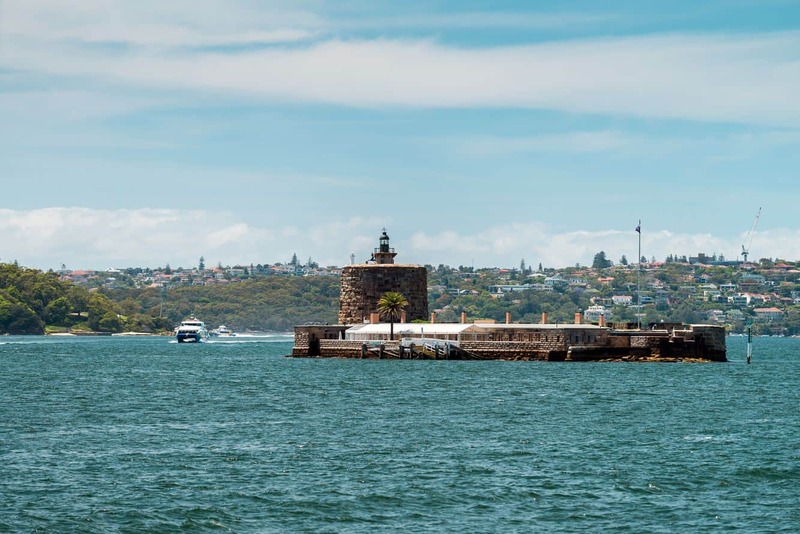 Fort Denison was once as a tiny rocky island that the locals referred to as ‘Muttewai’. 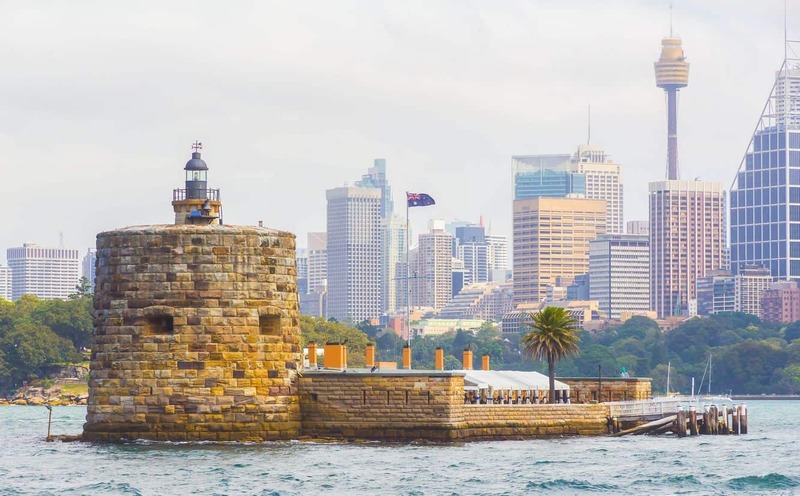 Following the arrival of the First Fleet in 1788, the then-Governor Phillip changed its name to Rock Island, perhaps as a result of the island’s geographical features. 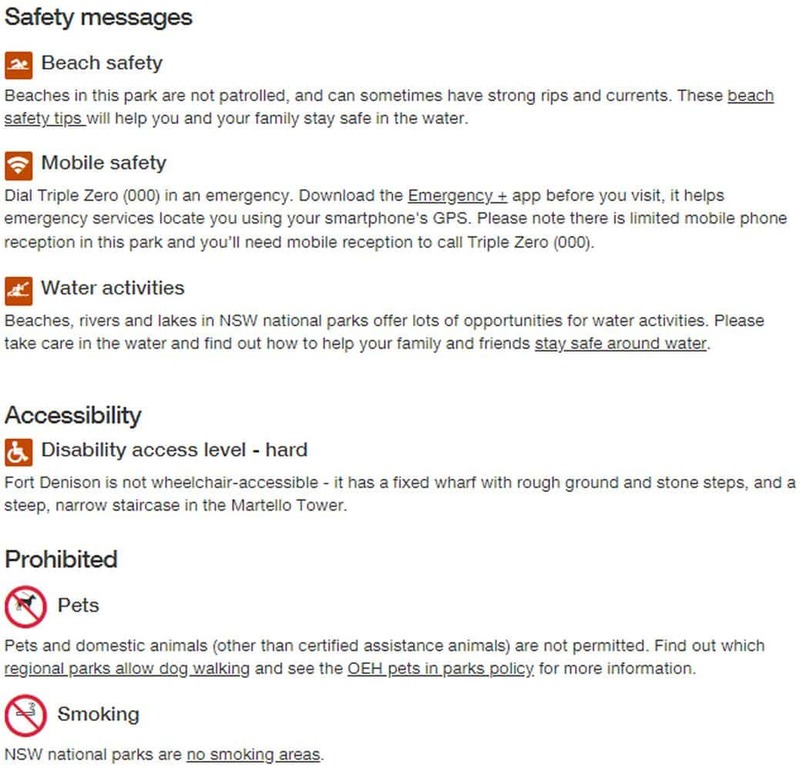 Over the years, the island was flattened and used to dig sandstone. 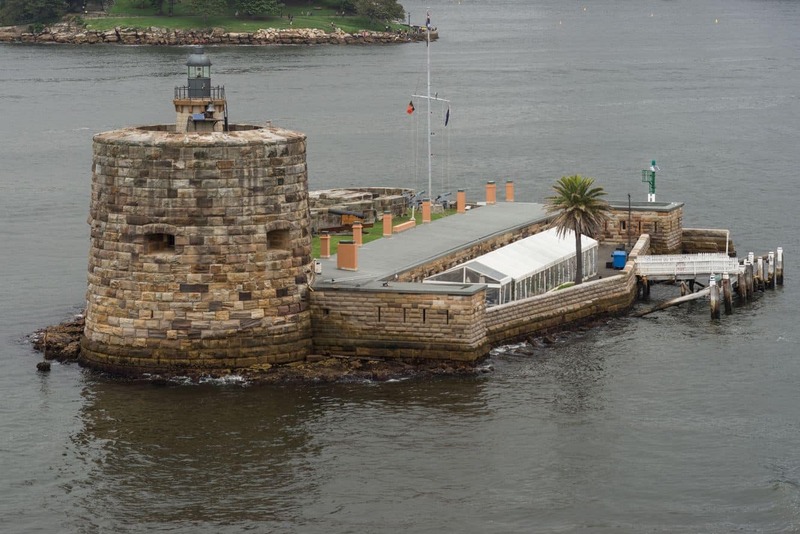 The sandstone was used to construct Bennelong Point – the location where the iconic Opera House stands today. The island’s flattening led to its use as a defence structure due to its strategic location. 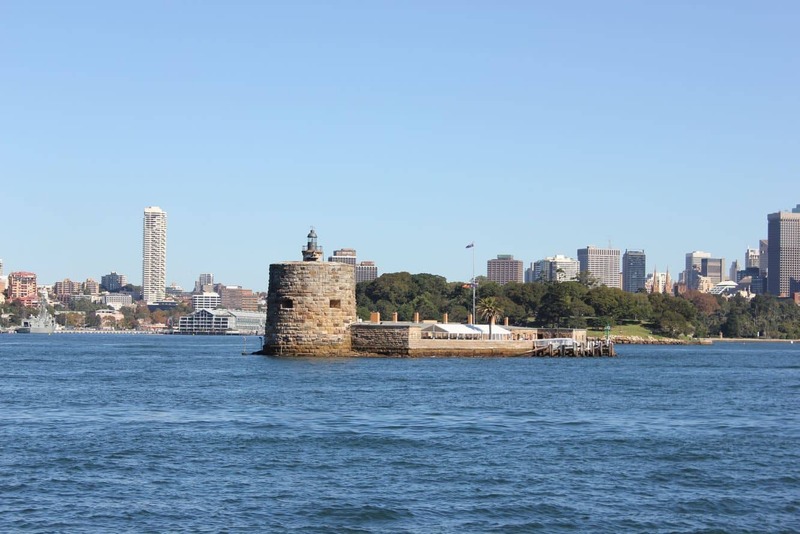 The fortification of the island is believed to have used around 8000 tonnes of sandstone. 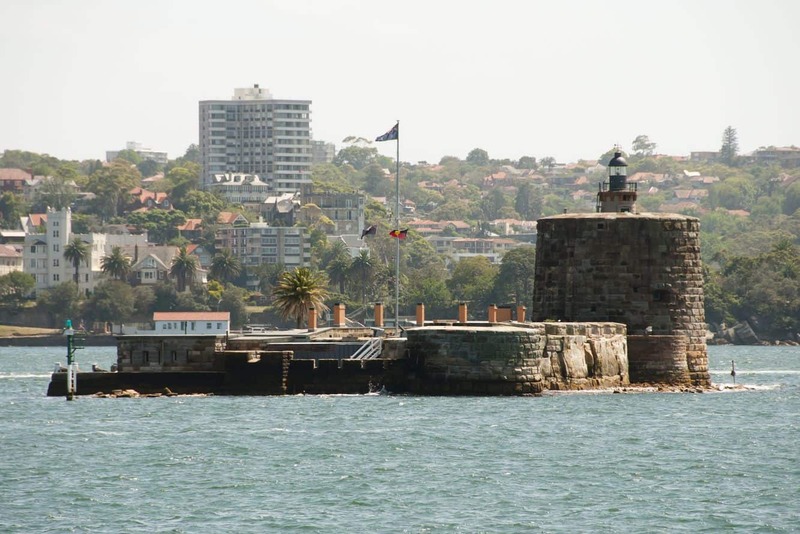 The island’s name was then changed to Fort Denison Island in honour of Sir William Thomas Denison who served as the State Governor during this period. The island is home to a former defence facility and visitors can expect to see a number of the buildings used during this period. Take a guided tour at the museum and marvel at some of the weaponry used. Look out for the canons gunpowder storage, and proceed to take the winding staircase to enjoy panoramic views from Martello Tower. 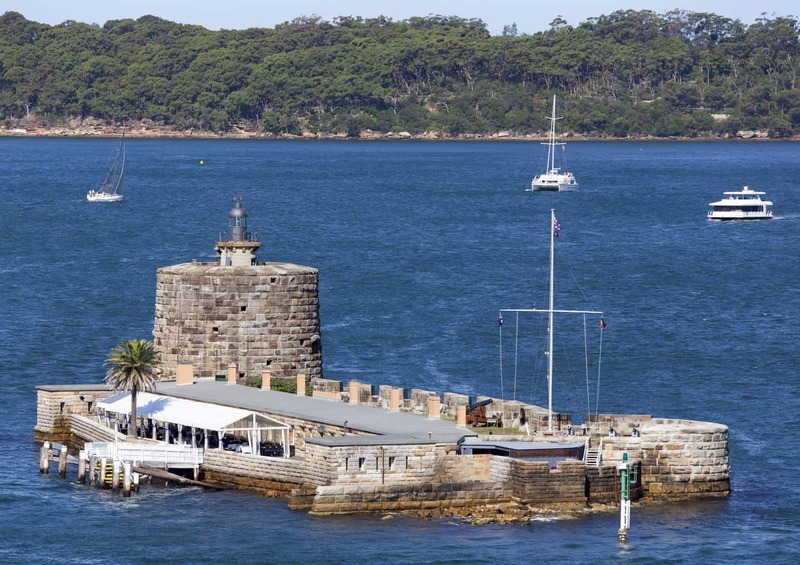 A trip to this island is incomplete without visiting the tide gauge room, which is used to record Sydney’s tidal benchmark. The fully operational room is a mesmerising collection of interesting gadgets. After hours of exploring, sit down and enjoy the beautiful views before calling it a day. 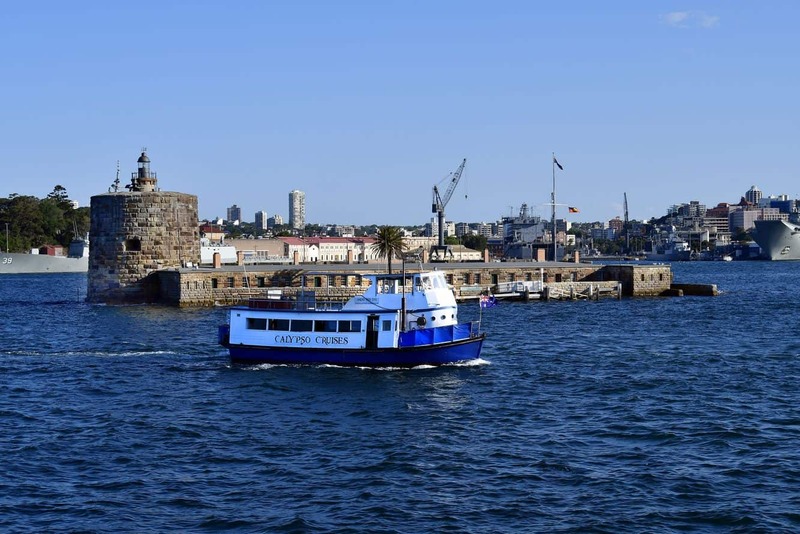 Unfortunately, due to its history and preservation, Fort Denison is not wheelchair-accessible – it has a fixed wharf with rough ground and stone steps, and a steep, narrow staircase in the Martello Tower. 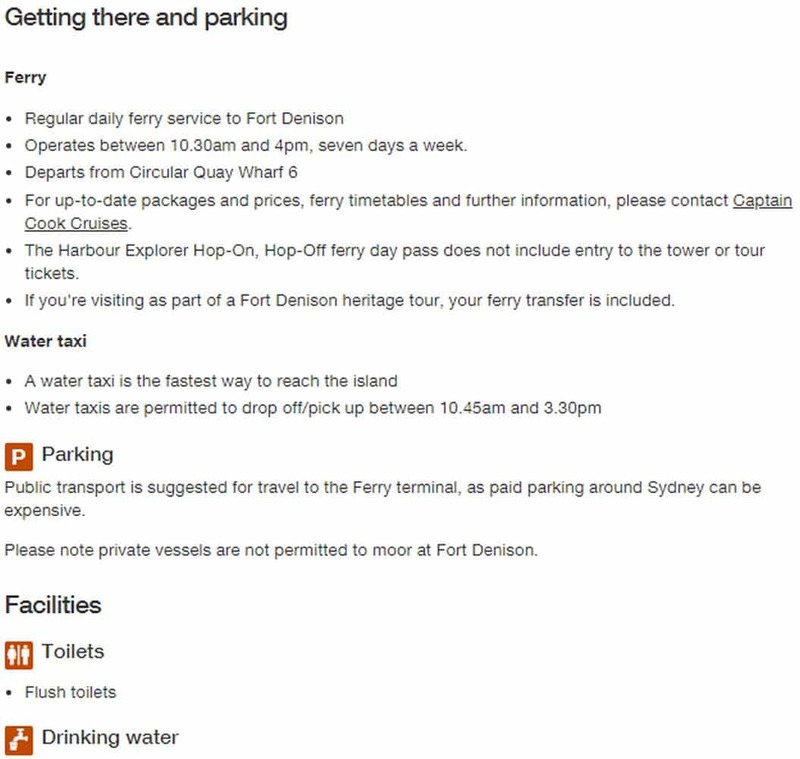 Note that the Fort Denison Island Restaurant has closed down, and there is no cafe presently in operation. For this reason, visitors may carry snacks onto the island.